More league matches this weekend! We had our first league match last weekend between Western Oregon and Eastern Washington. The Eagles pulled out a victory of 7-0 in a tough defensive battle. 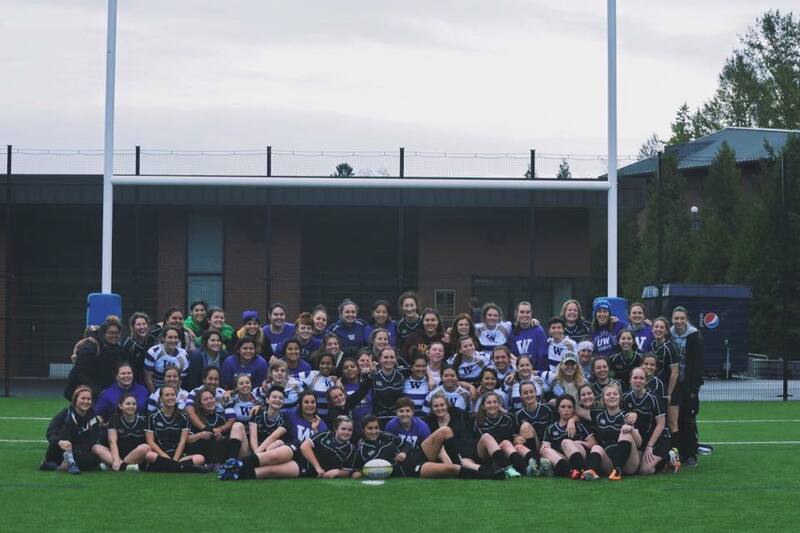 Western WA also hosted the Huskies for a Halloween friendly match that saw a 17-5 Husky victory, but a lot of fun was had by both teams. Congrats! Several teams have their first league match ups this weekend! Reed College will host Western Washington and Seattle U will host UPS. Best of luck, ladies! Central Washington will also travel to Western Oregon for a friendly Saturday! Make sure you send in your match sheets after your games!